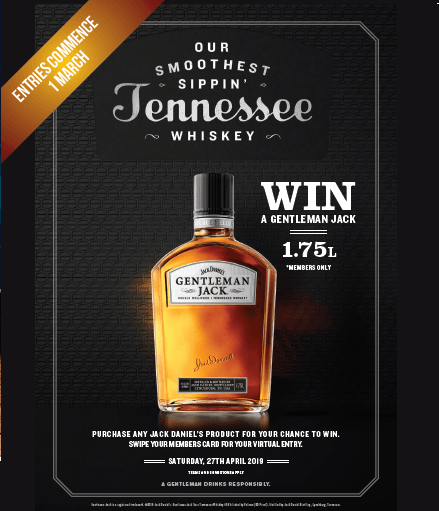 Purchase any Jack Daniel’s product for your chance to win. Swipe your member’s card for your virtual entry. 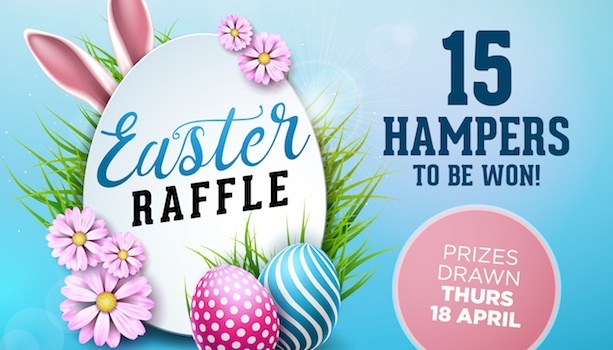 Prize drawn Saturday 27 April. 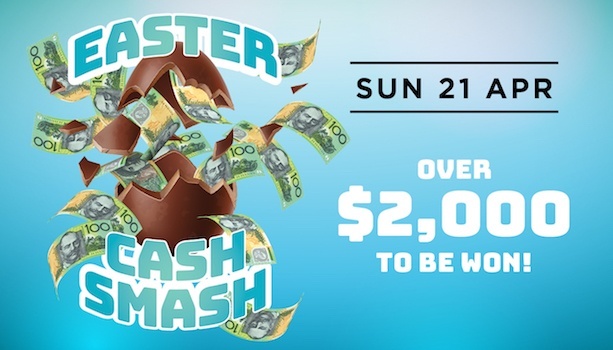 Over $2,000 to be won! Tickets on sale at Reception now – pay by cash or use your Star Points! This content is intended for those over the age of 18 years. If you, or someone you know has a gambling problem please call the Gambling Helpline 1800-858-858.